Effortlessly stylish and with a laidback look that complements your view on life, take your off-duty style to another level. 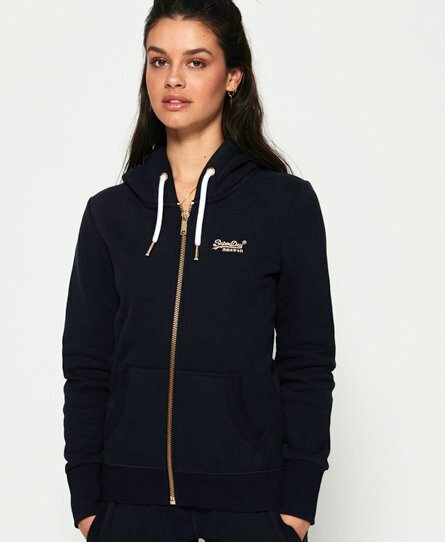 With premium detailing and finishes from rhinestones and sequins to foil and flocking, our go-to range of hoodies and sweatshirts feature supersoft fabrics and trims to give you the comfort you deserve. 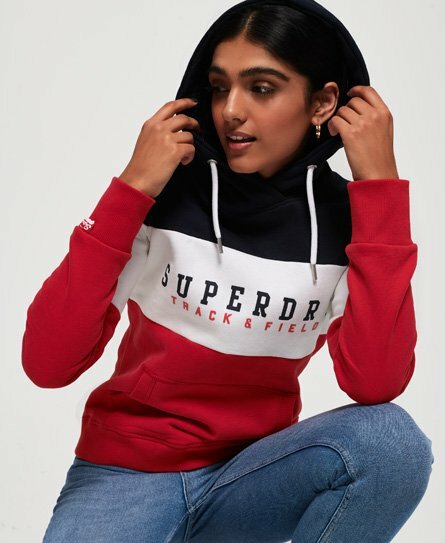 Whether you’re looking for a statement varsity inspired print, a classic layering piece, a welcome addition to your gym wardrobe or just something to throw on and snuggle up in, we’ve something for you. 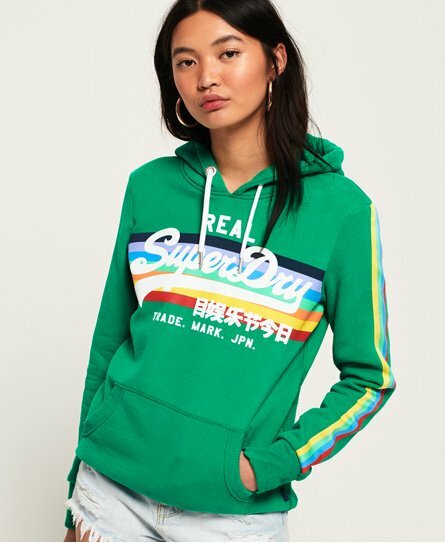 Oversized boyfriend fits, cropped styles, zip up hoodies and overhead hoodies, browse our range and find that style you’re looking for.